Partnerships are fundamental to all Fermilab missions. Our partnerships include the large research collaborations, like LBNF/DUNE and the US CMS Collaboration; experimental use of the Fermilab Accelerator Complex and its various beamlines; joint research and development projects with universities and industry; and a variety of educational partnerships. Partners can also access unique technical capabilities and facilities at Fermilab to help them accomplish their research goals. The partnership must advance one or more of the missions that have been authorized for the laboratory by the DOE. The partnership must provide an affirmative benefit to the DOE, the U.S. government, and/or the U.S. economy. The partnership must be consistent with the stated foreign policy and national security interests and priorities of the U.S. Government. The partnership must not create a resource burden on DOE, the Laboratory, or Fermi Research Alliance, LLC. From the largest research collaborations to the smallest licensing arrangements, having a clear understanding of the commitments of each of the Partners is essential for the success of that relationship. 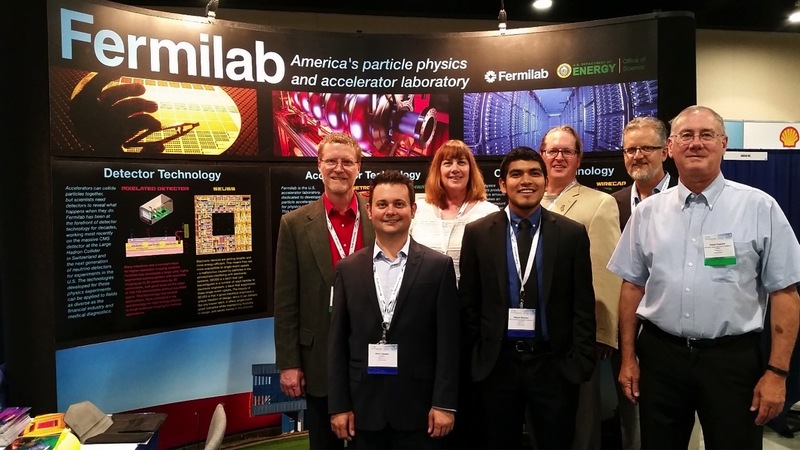 There are many ways to partner with Fermilab. See below to get started. Read information on how to start the process with a Statement of Work. Find out which partnership agreement is best for your needs. The place to find out about your final reports and more.